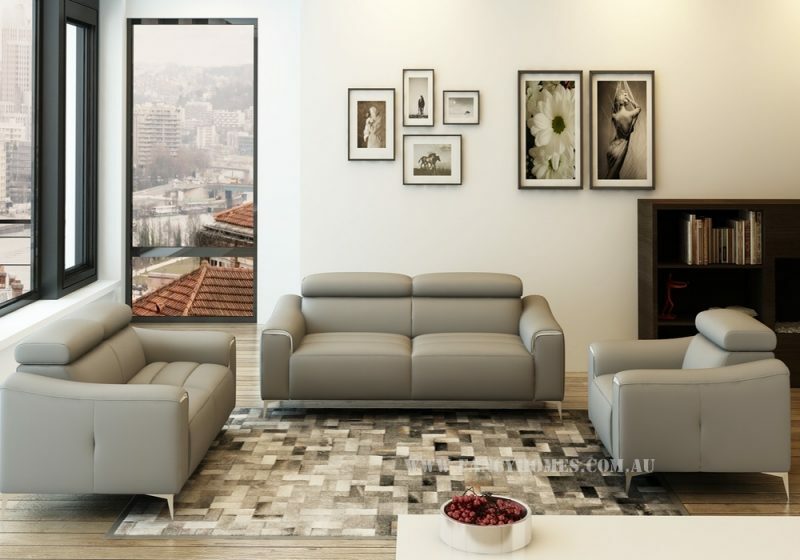 Contemporary corner sofa with clean design and simple lines. 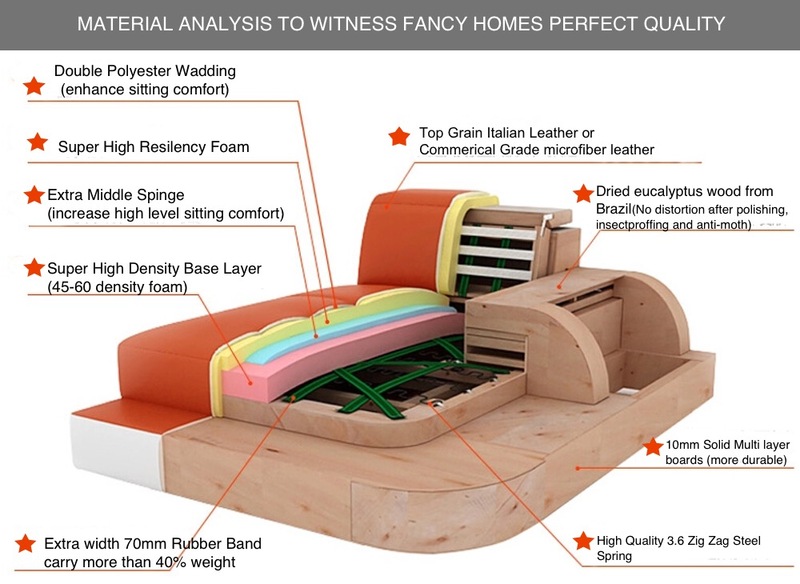 Comfortable seats, nice chaise and reclinable Single Chair are winning points of this beautiful sofa suit. RICO leather lounge is the perfect family chill-out zone after a hard day’s work or study.